This was a really quick read for me, mainly because I did skimmed through it.I adore stories that have to do with greek mythology but unfortunately, this book just wasn't for me. I think it partly has to do with the fact that I got too excited at all the high ratings and got my hopes up.Normally, I would forgive a cliched storyline if the characters are endearing and lovable enough, or if the book has amazing prose but this book lacked both. The writing was bordering on average and I was less than impressed with the characters. 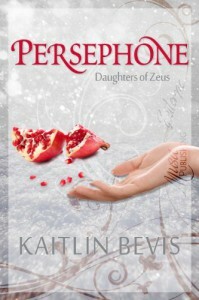 Persephone is your run of the mill paranormal novels female protagonist. 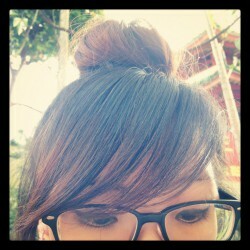 She's pretty and slim but doesn't feel like she's anything special and is awfully naive. I felt totally disconnected with her and at times, annoyed with her actions. Hades was anything but a terrifying greek god and his relationship with Persephone was not exactly believable. The plot was predictable and the pacing was rather slow, even the reveal was rather anti-climatic.Sigh. Yet another book based on greek mythology that was promising but sadly, not well executed.